Casstrom No.10 Swedish Forest knife — My Woodlore Alternative. 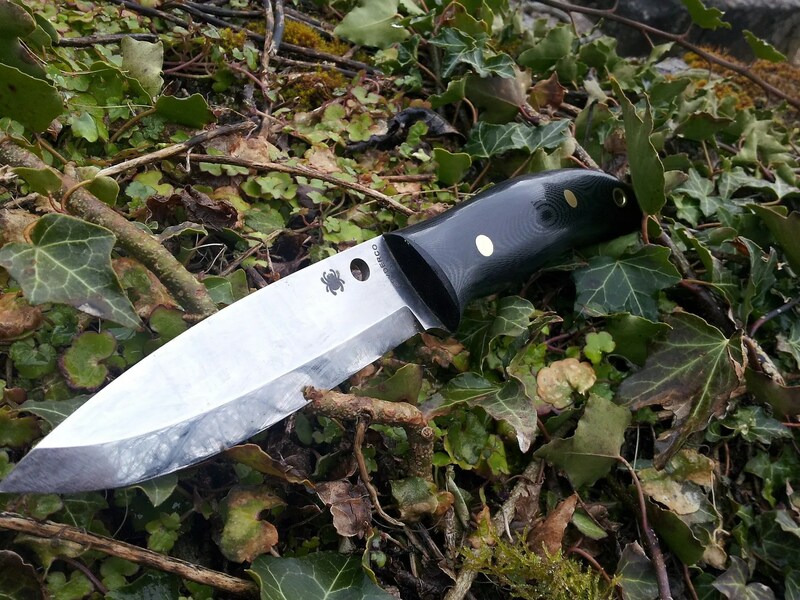 The title could have been the “Poor Man Woodlore” but it would have not reflect the quality of this N°10 SFK Bushcraft knife. For twenty years now I have follow with interest the long walk of Ray Mears in the wood. 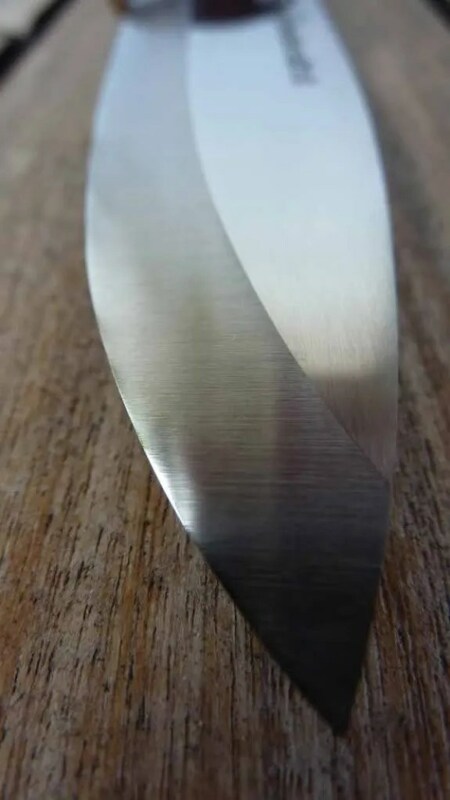 Producing an elegant fixed blade to make some magic of barks, sticks and leaves. 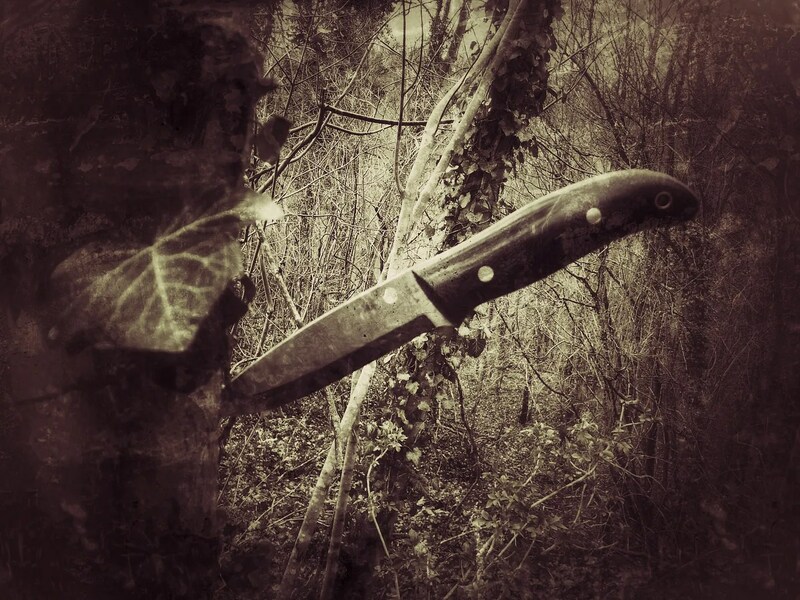 First time I have seen him using his knife, I thought to myslef: “Who is this guy who walks in the countryside with a fixed blade in his pocket…” This is where my interest for the man and the tool has started. 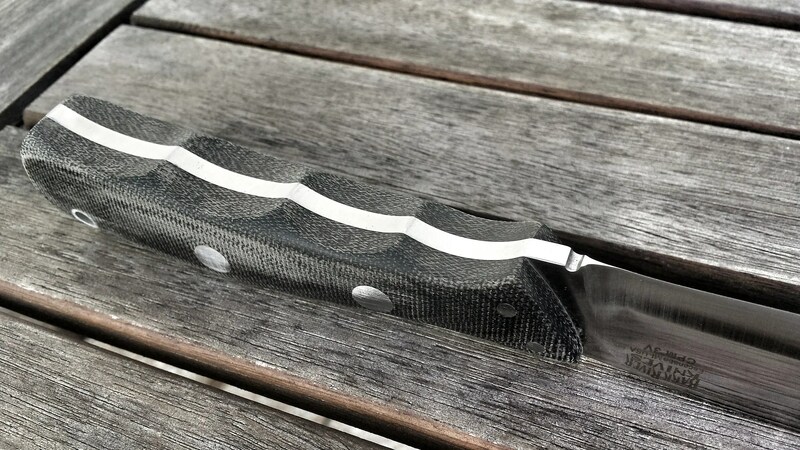 I was already using a Hello Scandi grind knife back on those days with cladded carbon steel. Ok back to the topic: Casström No.10 Swedish Forest Knife. Casström is a manufacturer and distributor of top quality knives and outdoor equipment. They got all a collection of knives and some beauties for bushcrafter. They are famous for having a survival knife developed with survival expert Lars Fält an old friend of Ray Mears. But I was not interested in that collaboration. Why ? because I was looking for a smaller knife. My attention turned to the N°10 with its 10cm long blade compared to the Lars Fält with it 11,5 cm blade. I add noticed they were selling Second Knives in their site. It sounds great to me since I got a great experience with Second knives in the UKBushcrafter sale some years ago. So I have contacted them explain to them that an handle or cosmetic was not an issue as far as the blade was perfect for the review. Gently they have decided to send me a perfect knife instead of a second and that for the initial price. Very nice gesture. From their site we can learn that it was designed a multipurpose knife for hunting, bushcraft and general use in the great outdoors. 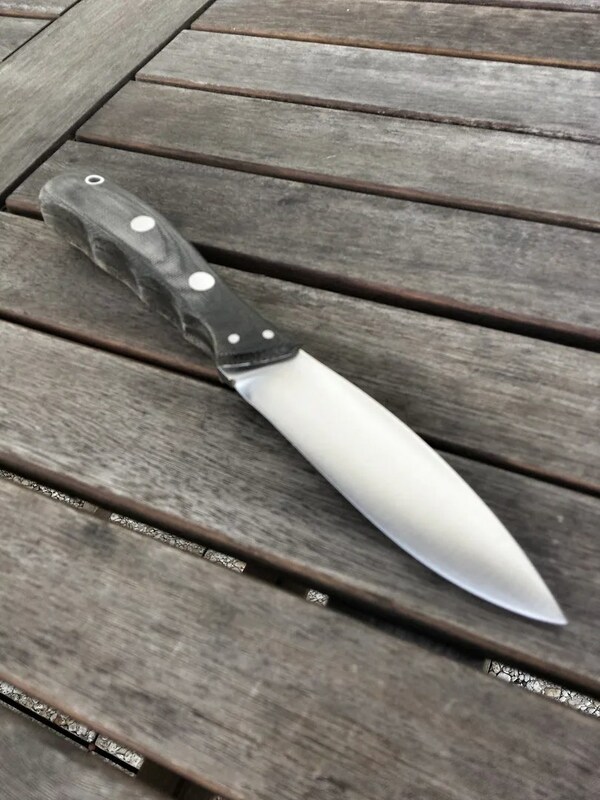 The blade is 10cm long and made using 3.8mm thick Austrian made O2 high carbon tool steel (Böhler K720) and heat treated to achieve a hardness of 58-60 HRC. 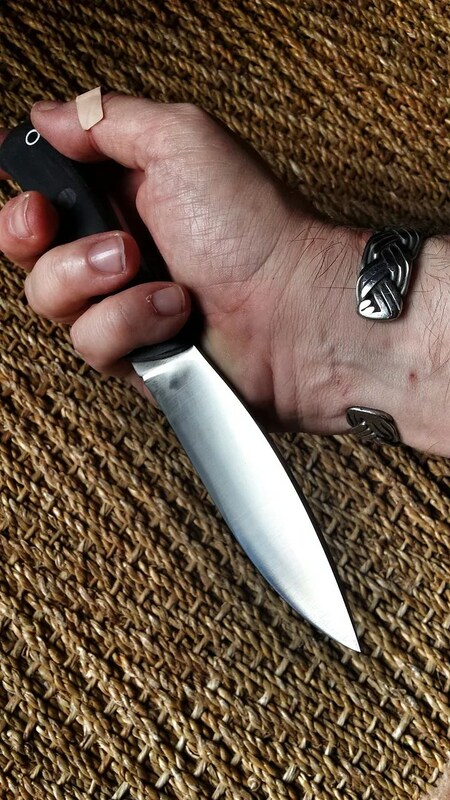 The knife is ground with a shaving sharp flat Scandinavian grind and have a satin finish… and it’s true, it was shaving sharp right out of the box. 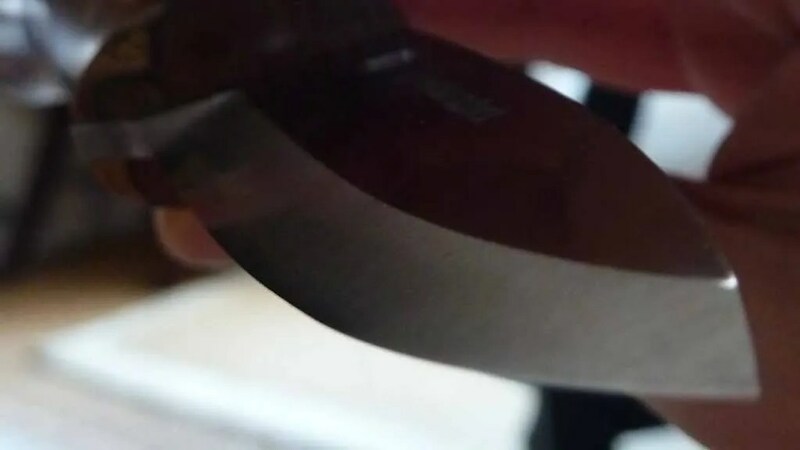 What I had noticed on the pictures of N°10 knife was the handle: it’s not straight. Immediately after holding it for the first time, it was love at first palm ! The handle is so well thought after, it literally makes love with your hand. 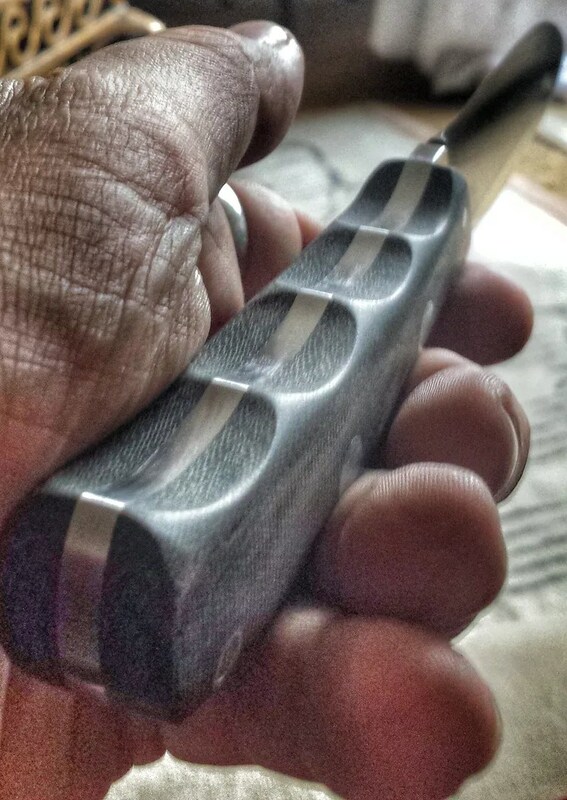 It’s like Ed Schempp or Paul Alexander knives designs, straight lines are not our friends, curves are our friends. You see where you pinky can wrapped itself ? It is so confortable ! You can also see the black liners between the handle scales and steel to enhance durability over time. The site explains also that the wood has been treated with a traditional Scandinavian linseed oil based varnish. The knife comes with a sturdy welted sheath made from cognac brown 3mm vegetable tanned full-grain leather. The sheath features an extra wide belt loop, a fluid draining hole and a lanyard hole. All based have been covered. The sheath looks sturdy but I was happy to apply some bee wax and jojoba in it to smooth it a little. 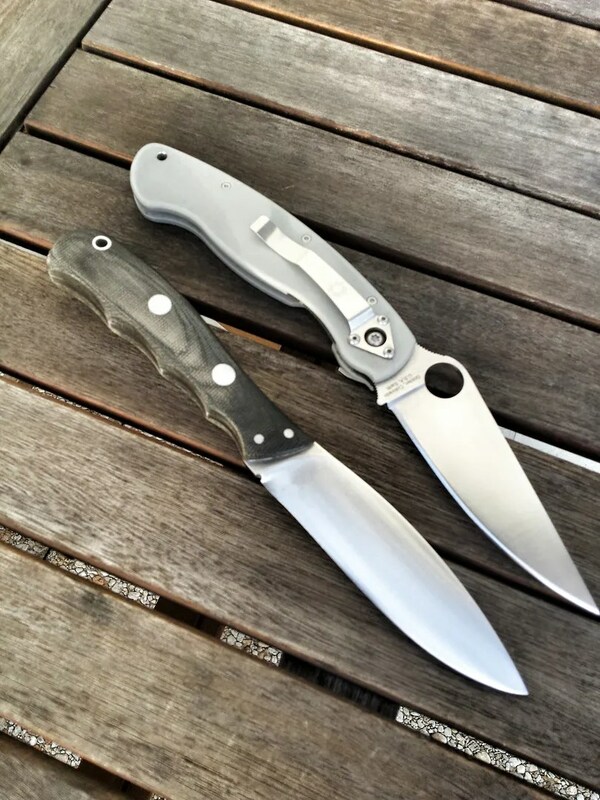 They are brothers in the tool steel department as “Bushcrafters generally don’t seek the characteristics of stainless over the performance of high-carbon edge retention, and is why traditional Bushcraft knives are produced using tool steel for their blades.” Spyderco Catalog. 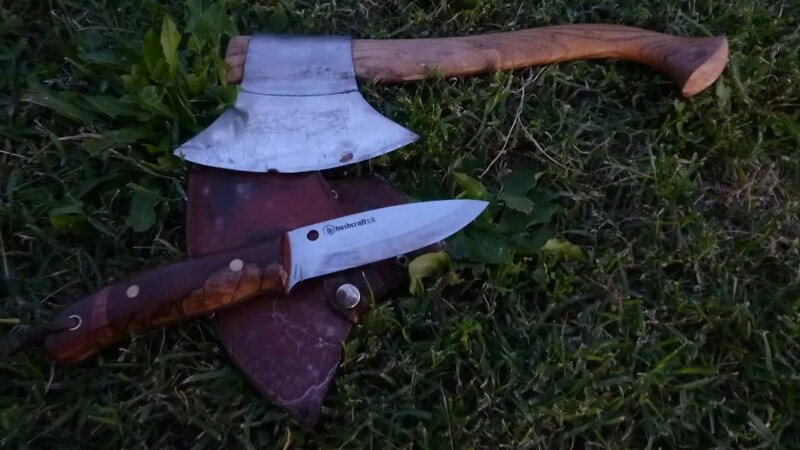 Compared to the UKbushcrafter in G10 they also brother in the same department. The main difference between them is the weight; 68 grams lighter for the N°10. G10 is heavier and more dense than oak. I do prefer also the wood handle which feels less slippery than G10 when my hands are wet. The sheath also is less bulky that on the UK Buscrafter which feels like a bigger knife all in all. But compared to the original Woodlore we are in the same game: same length , same weight, same kind of steel, same grind… Which makes a great alternative with a very clever handle at a fraction of the price. Really, Casström people are entering the bushcraft game with great products at a very nice price. The N°10 made in Sweden (*) can be found around 120 euros with international shipping and you can compare to the 460 euros of the last Ray Mears design made in the UK. Alternatives are good. Time to test the knife now. More to come soon. Posted on 29/11/2017 29/11/2017 Author nemosandmanCategories Fixed Blade, ReviewTags 02 Tool STeel, Böhler Tool Steel K720, Bushcraft, Bushcrafter, BushcraftUK, Casström, Made In Sweden, N°10, Rambo, Ray Mears, Tarzan1 Comment on Casstrom No.10 Swedish Forest knife — My Woodlore Alternative. 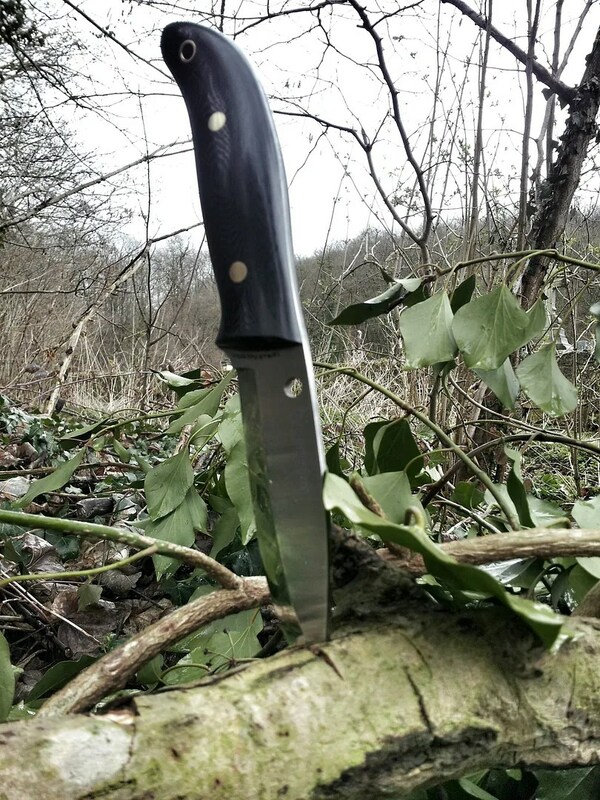 Since I had received my Bushcrafter for 2010 Xmas, the knife has been always in use. 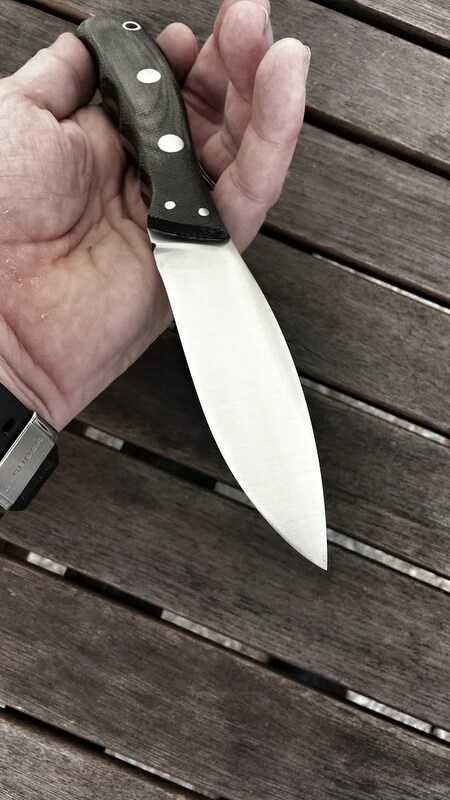 I really enjoy small fixed blades and this particular one has turned to be another little big knife. In the 90’s I have been reviewing with Fred (Perrin) another little big blade: the Fallkniven F1 in its first solid VG10 incarnation. This is the kind of small tool with some heft in your hand, giving a sense of security and reliability. The Fallkniven F1 is now a legend in travelling knives. Well, the BushcraftUK feels that way in my hand but better than this it is also offering some uncanny cutting performance: the zero scandi grind cuts like a laser and it is very very addictive. But fragile. I was able to micro chip its factory edge just by being me: clumsy… Bones, stones, sand… are not thin edge friendly. But the good thing is that I was able to gently convex my edge to keep it luch more stable. Removing a chip on a zero ground edge means time consuming before to see some result, unless you don’t want to “respect” the zero grind. Also sharpening the edge on ceramic can be frustrating as you scratch the mirror polishing badly. Good thing, with some elbow grease it’s back to mirror again. O1 is not stainless. But I did not let a patina to develop but on the handle where the hand leave natural moisture and the steel is now grey. 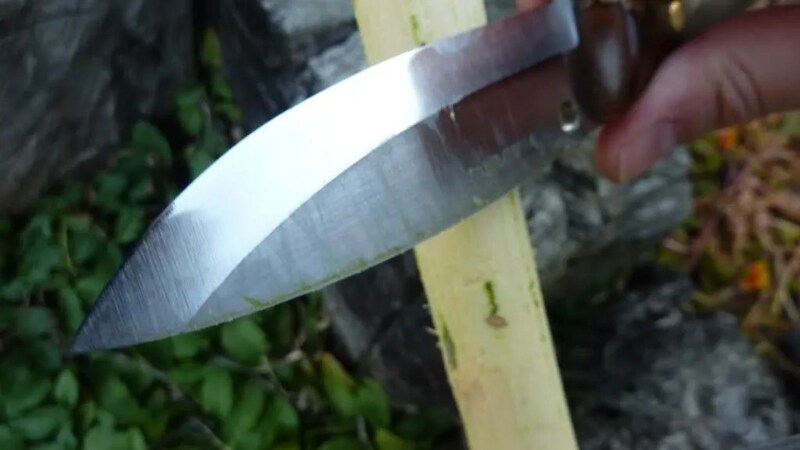 As I was not planning to use the back of the blade to produce sparks, I have gently rounded the edges and this heresy to the Bushcraft Gods gives me a lot of thumb’s confort when I’m pushcutting into hard materials. Really the BushcraftUK is the king of my woods. Because it’s compact enough to be pocketed in my coat. So I got it on me. I never had it attached to my belt. 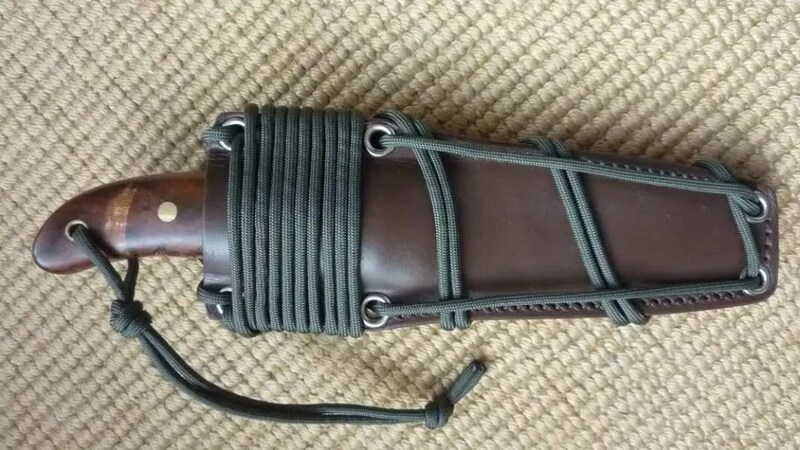 I love the leather sheath I never got any issue with it. Mine is still like new as I have been using the brown sheath from my second for a while. Perharps I will try to find a kydex sheath for it as I do transport the knife in my bag more than on myself. Now for the knives works in the wood, the size of the Bushcraft suits me. I’m able to use it for light chopping and batonning without any care. Hence the chipping…. But again, the Bushcrafter has never let me down. Better it’s my favorite in his category. 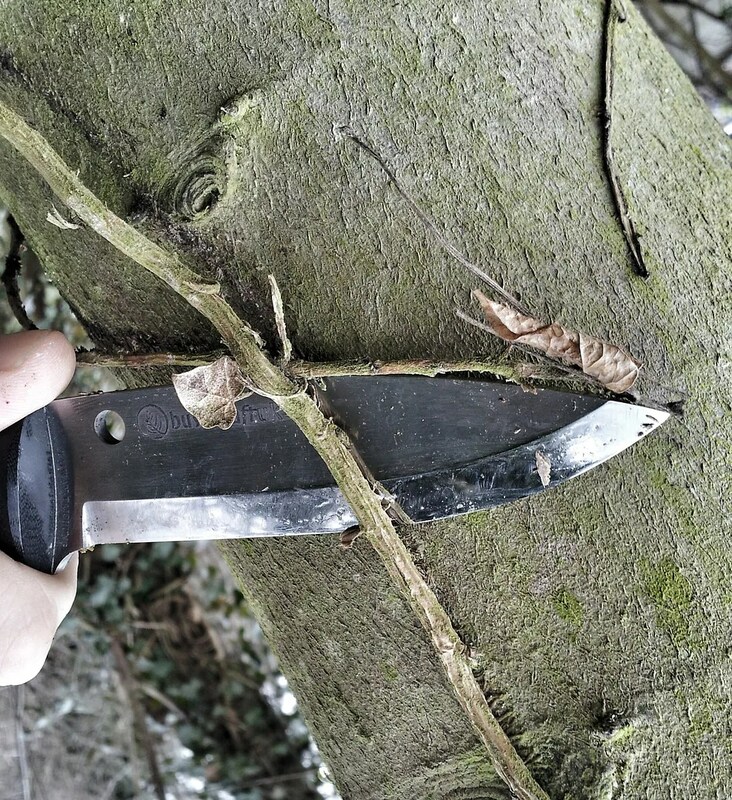 Things I did not with the Bushcraftuk is: throwing it, cutting concrete intentionally and open oysters… but I have removed nails from wood, batonned through hard plastic, use it in the rain, in the snow, on the sea shore… With a little care I was not able to have rust pits on O1. The weight and the high sharpness do wonder in the woods. Every chores are quick jobs. And this is exactly what that blade is for: energy’s economy and confort in use. Back home I usually check the edge and do some leather stropping to have it back to mirror polish. No oil have been used to protect the blade. I use it everyday outside or in the kitchen so I keep it sharp and clean. I got many kitchen knives. The Bushcraft will not replace them but the scandi grind is great on hard cheese, bread and meat. I rinse it after and dry it immediately. No more no less. 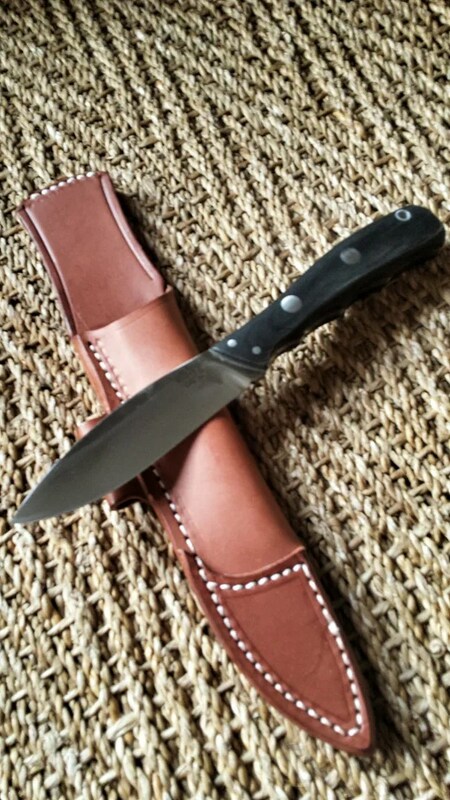 Even if I enjoy the flatness of my Stretch or the squareness of my Southard, on that hard used small fixed blade the rounded ergonomic handle is simply my favorite since I have had made a bokote handle on my Cold Steel Trailmaster. The black G10 after two years of constant use looks and feels like new. G10 is an incredible tough material. 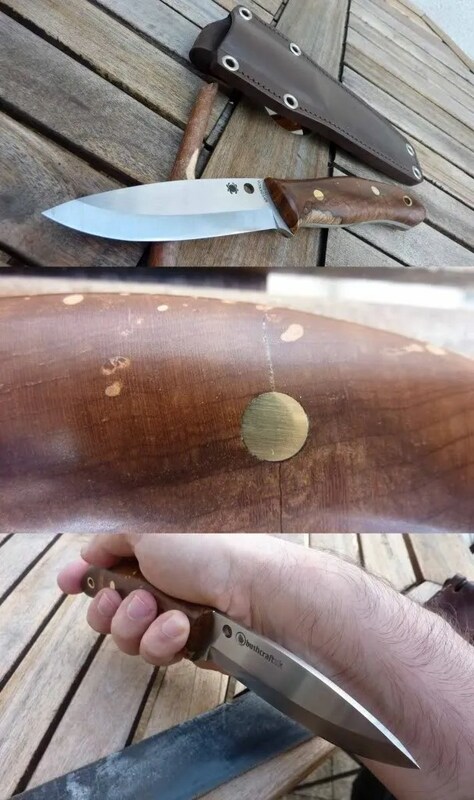 But the Bushcrafter is my first “blister proof” knife. Even my beloved H.E.S.T. required the use of gloves but not the Bushcrafter. I have removed the lanyard as I was not able to find something which suited me yet. 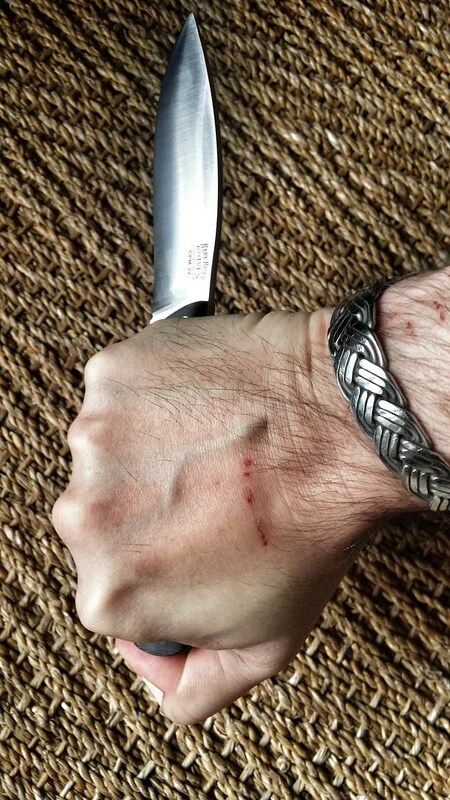 Especially when I used the knife in the mud, blood… Again lanyard are great on pictures but I don’t like them in use. I don’t like to feel moisture trapped in it. What would I change ? Sorry Sal but I do not like the hole in the blade. For one reason: I need to clean it and oil it or it’s unhygienic and a rust magnet. I would had prefer some kind of circle, even as big as a folder hole than that. I understand it’s a signature but…I would had preferred something easier to clean. For two years the BushcraftUK has proven to be unique in my collection. Incredibly confortable in the hand and sharp and tough and strong in the field. It’s all business. The amazing South Fork has not yet been able to kick it out of my bag. I plan to use it with the Stretch and my good old Tramontana Machette as combo. I’m not a lumberjack after all, am I ?